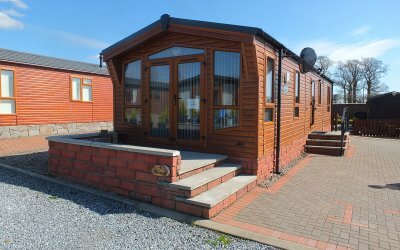 Lochlands Holiday Home and Leisure Park is based in Forfar ,Angus and is a family-run operation incorporating a luxury lodge park and seperate caravan park. 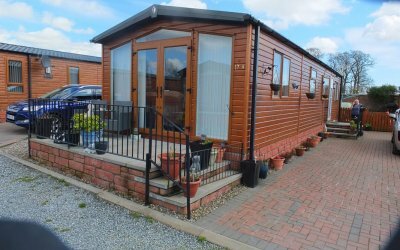 We have developed a strong sense of purpose and pride in our park and work hard to create a peaceful and idyllic environment for our caravan and luxury lodge owners. 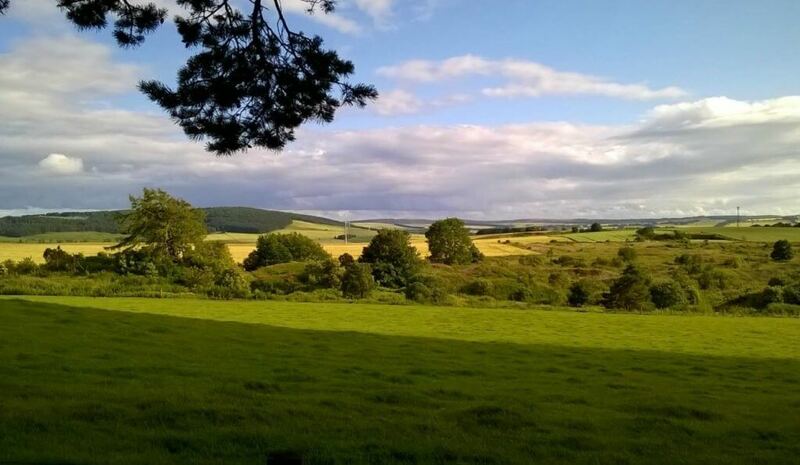 Our Park feels like it is in the middle of nowhere, rather than on the edge of a village. 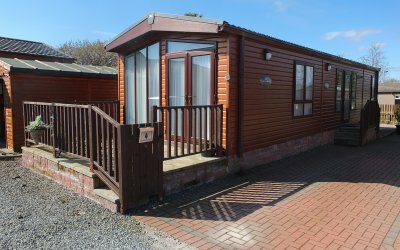 Whether your holiday home purchase is for family holidays or as an escape from the hustle and bustle of everyday life – our park can cater for all . 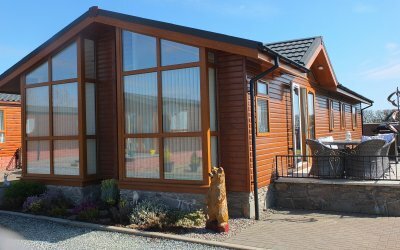 The lodges we supply are from two of the UK most respected manufacturers and are built to BS3632, this is the residential standard for park homes and provides you with a home which is designed to last at least 50 years, is energy efficient and comes with a long term structural warranty.